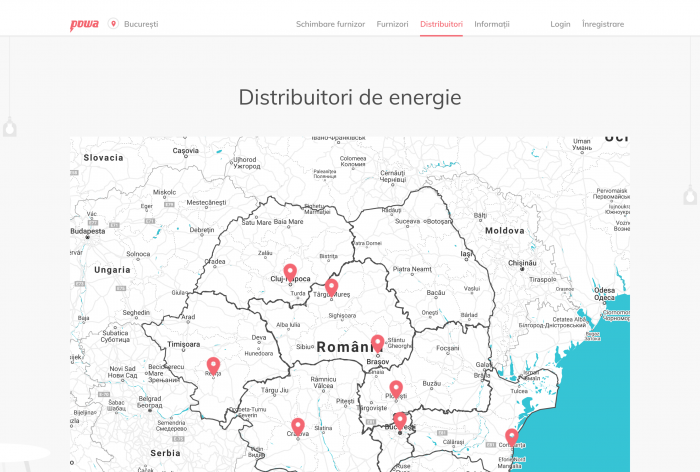 Powa is a mobile app that enables users to better understand the intricacies of energy contracts, suppliers and legislation, to compare supplier offers available in their region, choose the best price for them and switch to a new contract seamlessly. 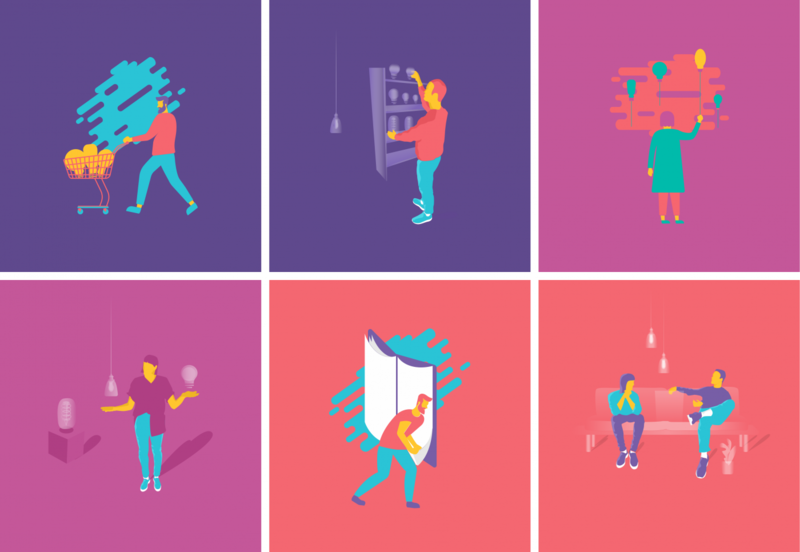 We had the pleasure of working on a complex project, imagined by one of our long-term clients, who has huge experience working in the energy field. 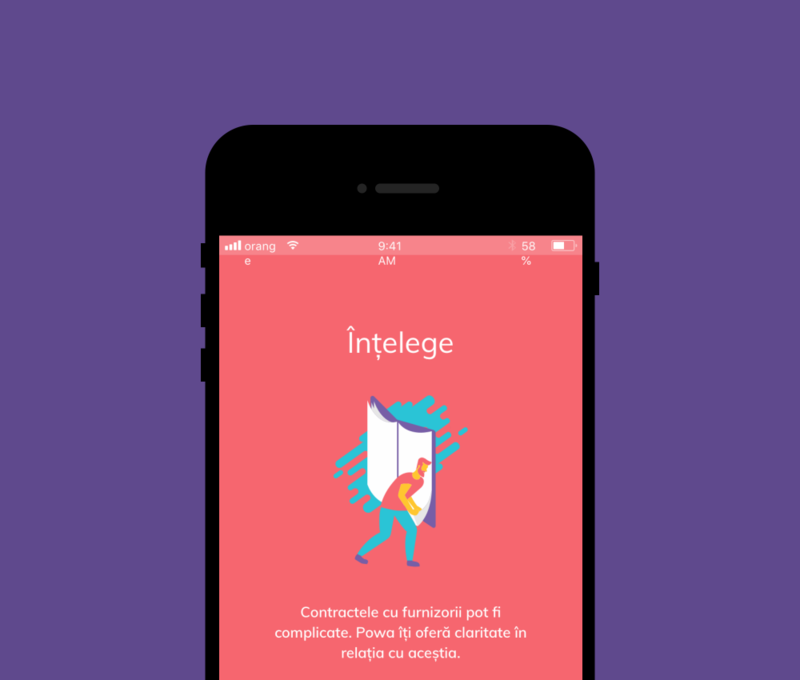 We were commissioned with designing the visual and verbal identity of the new brand, the new website and the UX/UI of the mobile app for iOS and Android. We started the project with the goal of understanding the market and the users. 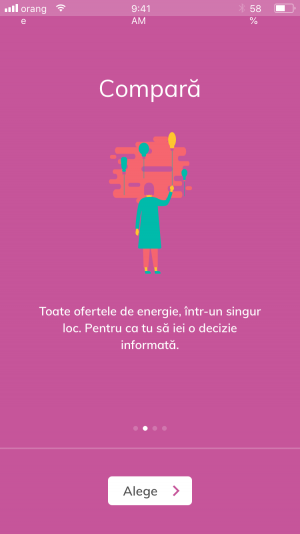 We researched each major energy provider in Romania, putting together moodboards to see how they communicate visually, analysed the way they talk to their customer especially in the digital landscape and finally put together a research report containing the findings. This helped us to better position and differentiate the brand. From the findings of the first phase, we developed the brand brief. The model on which we always work is Alina Wheeler’s. The brand brief consists of 8 main points which we needed to define: vision and mission, key products and services, key competitors, competitive advantage, key stakeholders, value proposition, target market and brand attributes. Once we had these clearly stated, we moved on to the creative phase. We created the name Powa both as a clear reference to the energy field (derived from the word “power”) and for the friendly, cheeky vibe. After all, the brand name must be a statement to the clear intent of breaking the rigid barriers of communication in the industry, in which people have a hard time understanding legislation, their rights and obligations, contracts, invoices and so on. 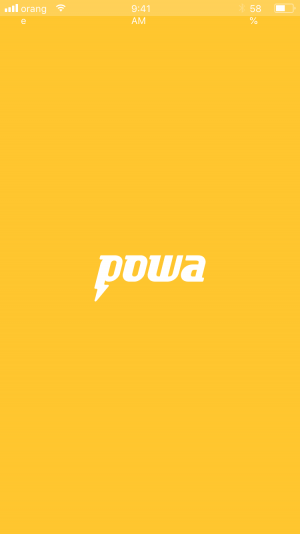 We designed a custom logotype for Powa, from the ground up. The mark is bold, strong and dynamic. It positions the product as trustworthy and dependable. 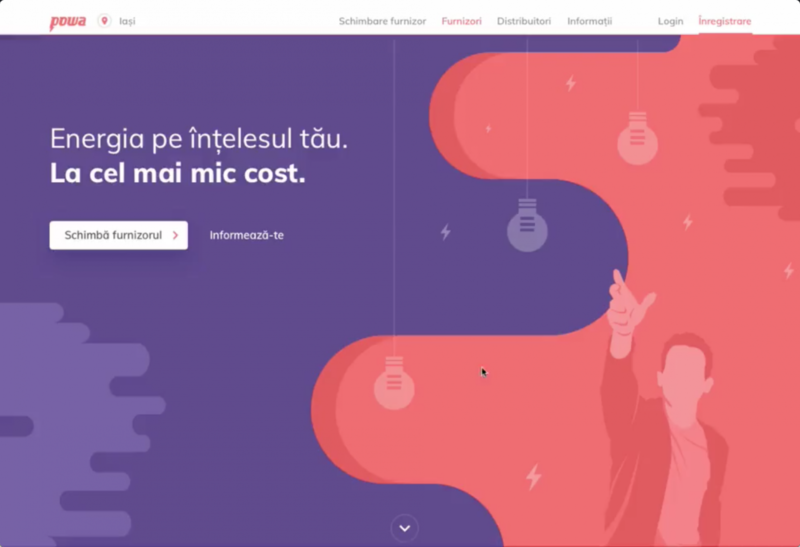 To the goal of creating a user-friendly product that can be understood and loved by anyone, we decided on enriching the user experience with colourful illustrations that can support the information provided by Powa. Below are a few examples that show the style we decided on. 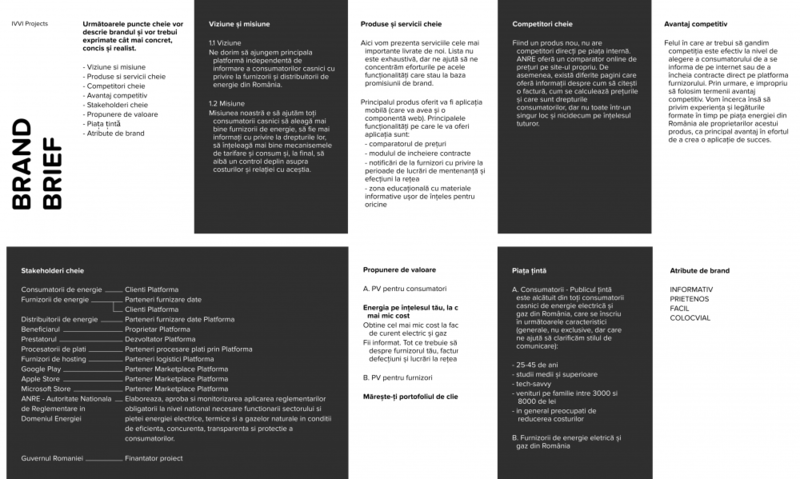 After the visual identity design phase finished, we put all the elements into one complete guidelines book. Typography usage, colour palette, logo rules and versions, illustration styles all came together to make sure what we created would be correctly used in the future. 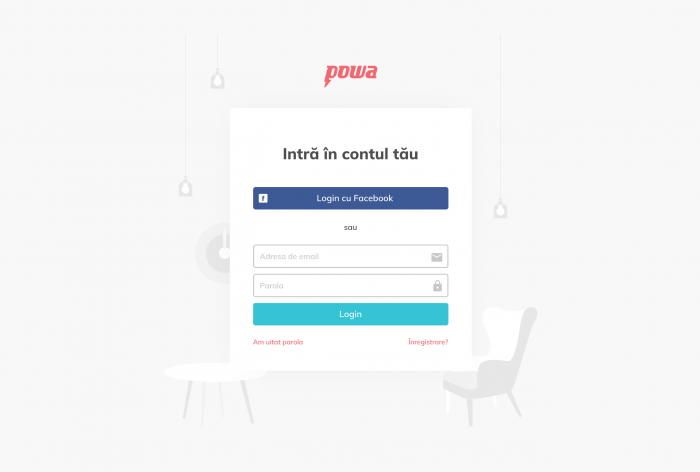 The client wanted Powa to be available both as a web product and as a mobile app. Given that it addresses a wide range of users, we also thought this was important to test. 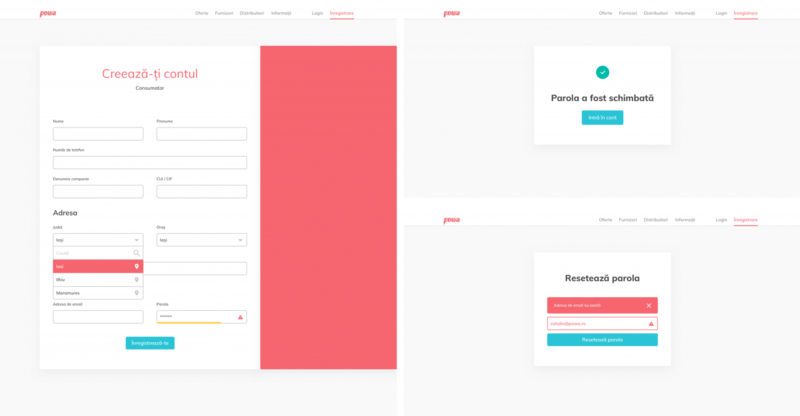 So we firstly designed the website. This was when the identity we designed started to shine through and it was great to see it all come together. 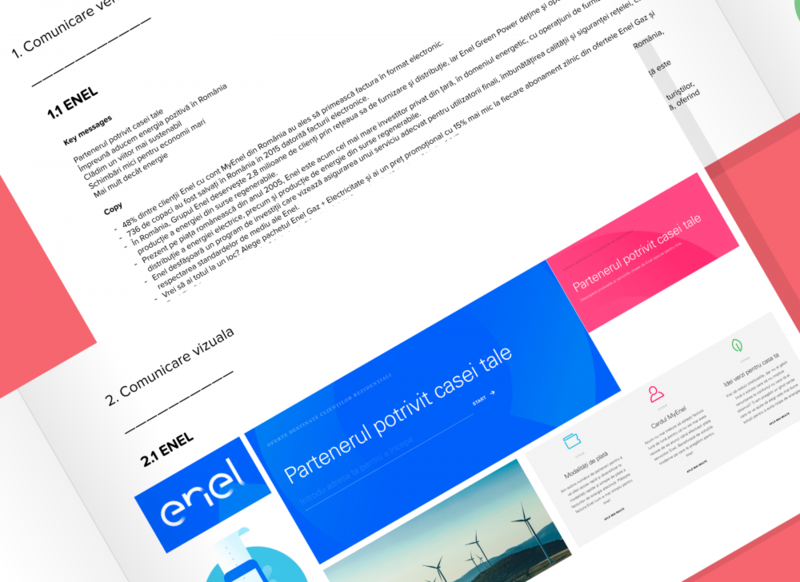 The homepage design clearly explains what Powa is about and how it works, with sections and CTAs to the most important features. We’ll let the images do the talking. Step one: fill in the address. 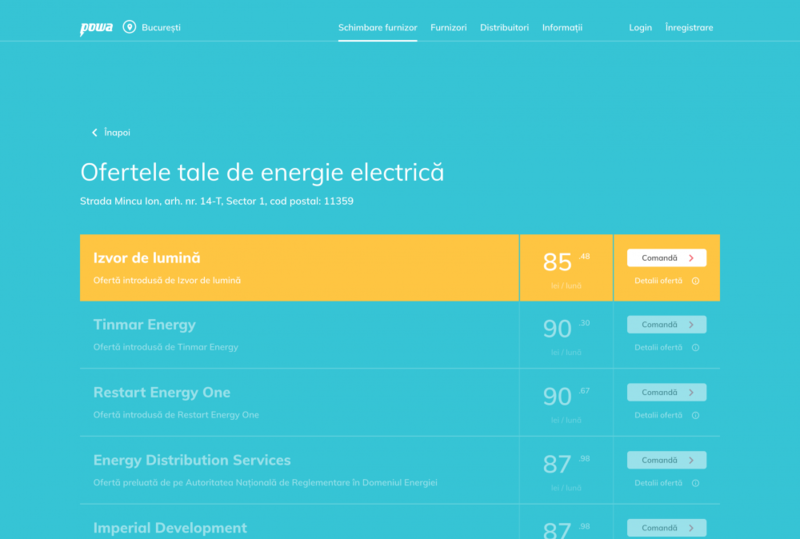 Step two: Powa asks about the monthly energy consumption or average invoice price. Step three: Fill in the required fields. 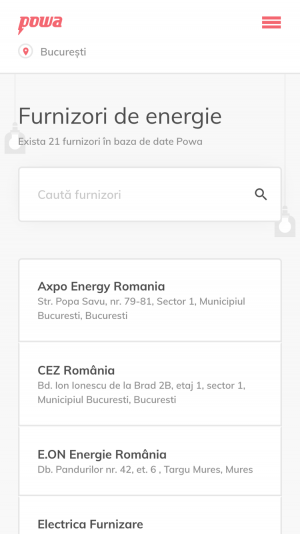 Powa gives you a list with available suppliers with price comparison. The website design was created with mobile in mind, so we constantly checked to make sure everything displays perfectly on the small screen and the experience is on par with the desktop one. 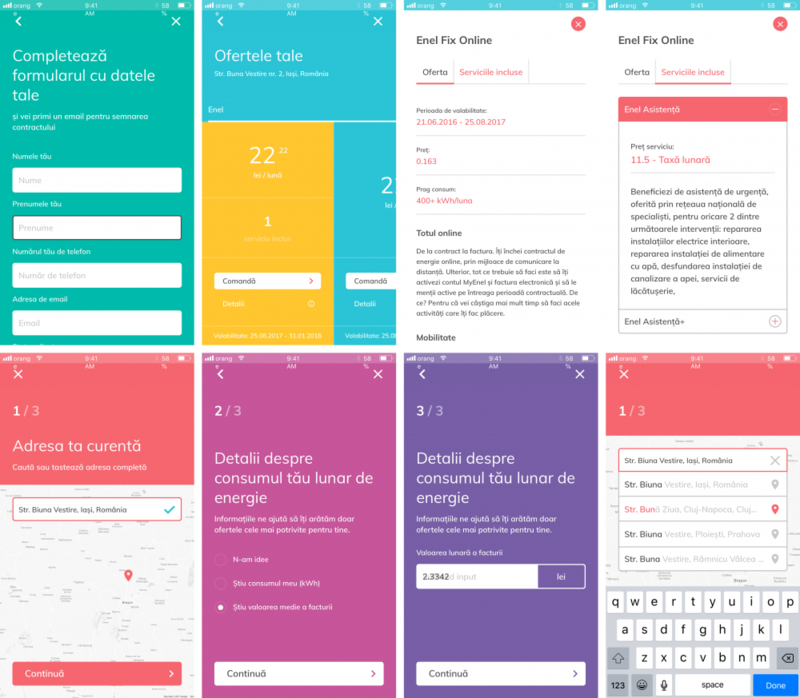 We then moved on to the UX/UI design of the mobile app. This stage wasn’t too complicated since we had already designed the responsive website and could use a lot of the elements we created for that. 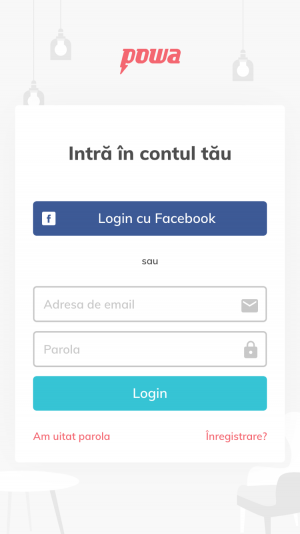 For a mobile app, onboarding is really important. The one we created for Powa takes you, from the beginning, through the three most important features of the app, so it’s clear what you’re about to get. 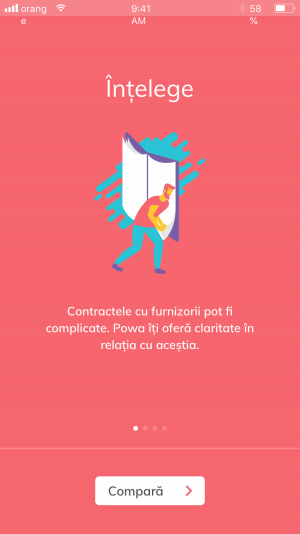 We considered copy and microcopy very important to the overall experience, so we tried to use language that is to the point, friendly and not at all pretentious. 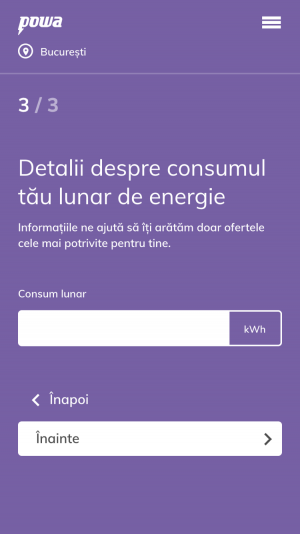 One of the future features of the app will give users the chance of receiving notifications when power grid work is under way, updates to their contracts and better promotional offers. 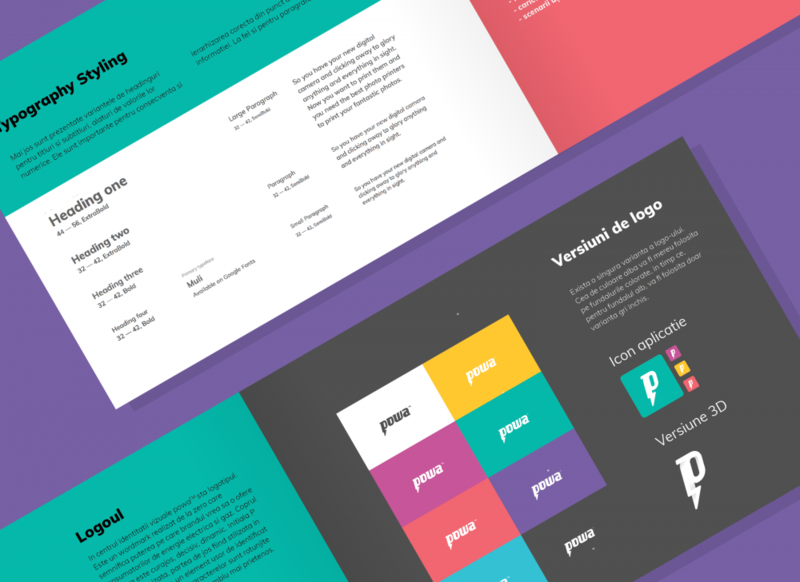 For any digital product, creating a styleguide is extremely important. Any new design and development work that will be done in the future must be in-line and developers must have all the info they need to correctly implement the visual design. 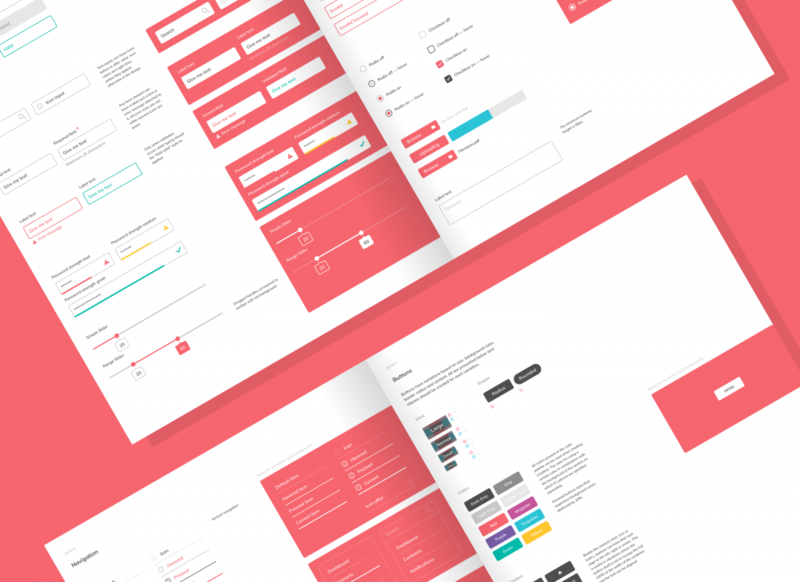 The styleguide contains visual and technical guidelines for buttons, colours, forms, spacings, typography and other UI components. The local startup scene just got richer with one more promising startup, and it needs more. We are delighted to have worked with them on this kind of project, mobile app design being the type of project we always aim for. 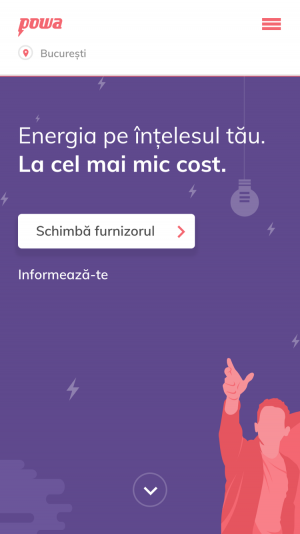 Powa is a mobile app that enables users to easily find information about their rights and obligations as energy consumers, compare price offers from energy providers in their area and choose the best one.